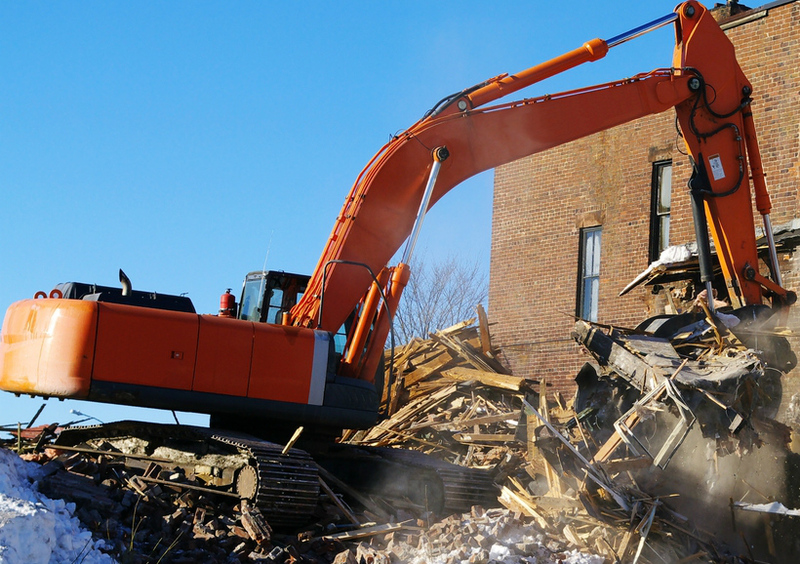 Montreal Excavation is equipped to deal with a wide range of structure demolitions & even the most challenging of projects. We have performed many high rise dismantling projects in tight urban areas. The experience is in the proof of our work. When dealing with demolition one must be aware of the dangers that may occur with falling debris, unstable structure, or poor air quality. We follow a strict set of rules Our Corporate Safety Department, but most in part by the senior staff that have the expertise we all can use. Emergency? We can, and have a rapid response team ready to aid in removing structures deemed unsafe for the city of montreal. Farm house of multi level complex…… We get the job DONE! Contact Montreal Excavation for a free estimation. Our staff is here to assist you in answering any questions you may have.